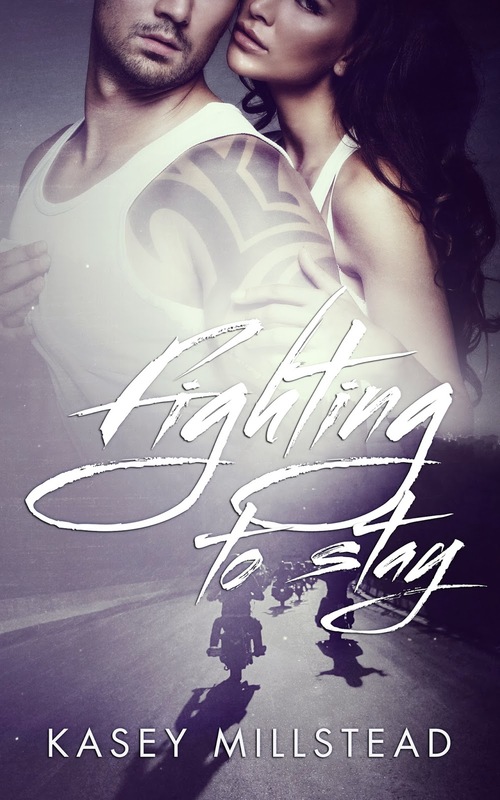 Fighting To Stay by Kacey Millstead: Review and GIVEAWAY! I had a gut feeling that this would be an awesome read. 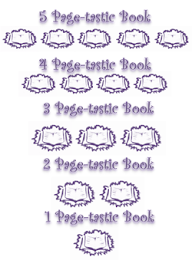 Just by reading the synopsis I was drawn in to the story plot and by the end of the book I was in love! Then again how could I not be in love with the character dynamic that took place between Roam and Lacey. Lacey was the type of girl who ran from the first sign of trouble. “Never stay, Lacey. Promise me. Promise right now, that whenever things go bad in life, you will run. Never, ever stay.” This quote spoken from Lacey's mother was the main focal point throughout the story. 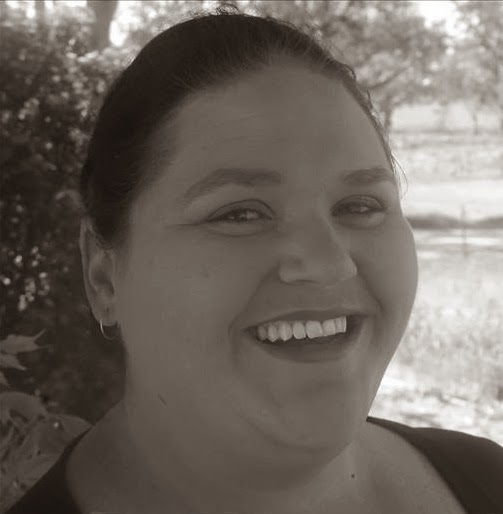 It explained Lacey's hesitance to trust Roam. From the very beginning I immediately knew I was going to like this Roam character, I mean who doesn't love a biker bad boy right? As I continued through the story I found greater appreciation for Roam's character. Even through the hardships that the two faced and the loop and strain Lacey put on their relationship he still manages to find love through forgiveness with Lacey. At the end of the book I was teary-eyed and in desperate need of some tissues.